Umesh Kumar (IPS) today took charge as IGP Northern Range, Belagavi. 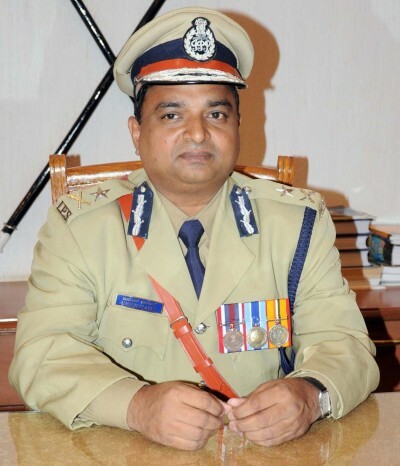 He took charge from Bhaskar Rao who is now promoted as ADGP in Bengaluru. A 1995 IPS officer of Karnataka cadre he was born in 1968 and did his B.Tech from Patna Bihar. He has served as Inspector General of CRPF, Patna, SP in various places in Karnataka as well.